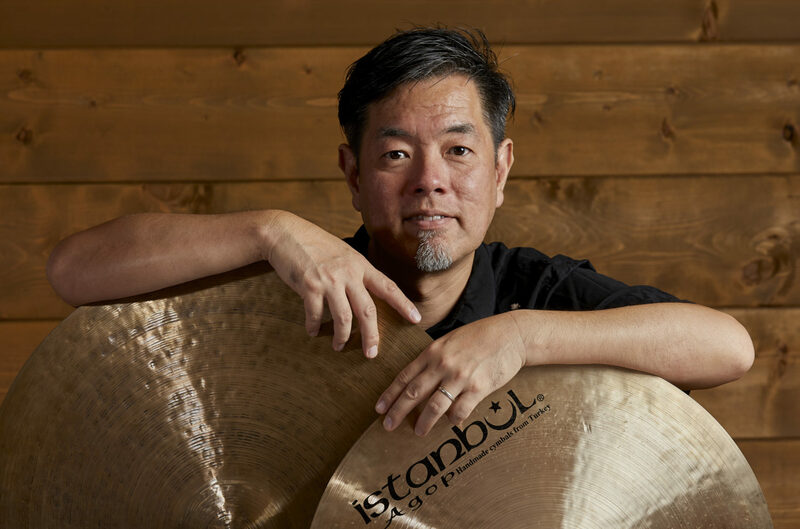 ※ Toshi Kasuga plays Vic Firth Sticks,Ludwig Drums and Istanbul Agop Cymbals exclusively. Growing up listening to Jazz,Latin,Soul,Hiphop and R&B. Toshi starts his drumming education in a Drum & Bugle corp. in San Fransisco. During High school he attends school musicals and orchestras and also plays in local bands across town and goes on to study music in Boston. After moving to Tokyo he starts playing for artists such as Masahiko Kondo,Haruna,Hanautime,Yosuke Fukuba,Masayuki Tanaka,Sora Izumikawa,Speaker Sgt.,Tubasa Makoto,Naohito Fujiki,Olivia Ong,Childhood,Ikusaburo Yamazaki,Matoyakyoku,Thriller Live Japan,etc. 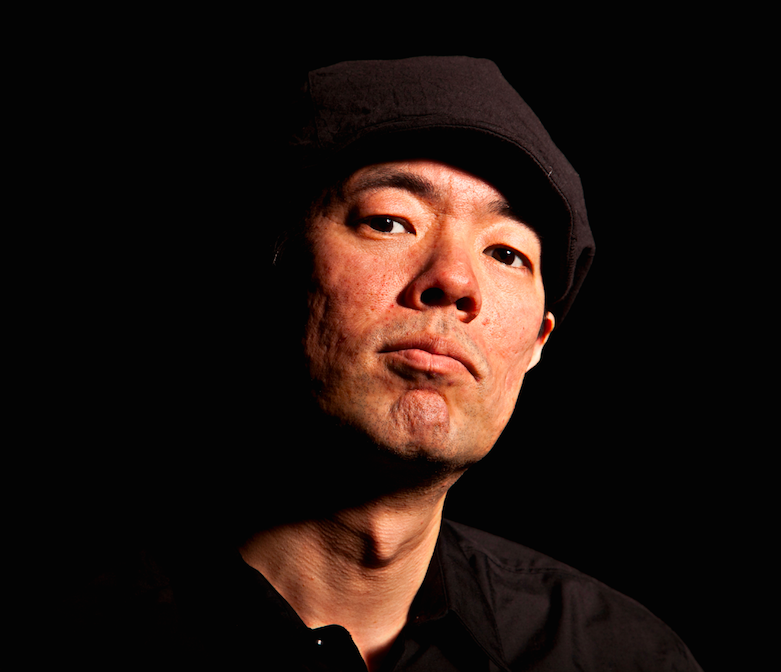 Since 2011 Toshi’s career expands in the field of education where he teaches at Drum Gym and gives Clinics,Seminars and Workshops throughout Japan. continues to pursue his passion as an educator as well as a performer. Copyright © 2019 Toshiyuki Kasuga Official Website.